During August and September 2014, I will be part of the 2014 Mentors for LifeHack LABS in Wellington, New Zealand. Lifehack Labs 2014 is 5 week design-led bootcamp to kickstart impact projects for youth wellbeing being run this August in Wellington, New Zealand. It asks applicants to think about their life in 3 years: Do you want to be tackling some of the biggest challenges of our time? Do you feel like you don’t have the headspace after Uni or now you’re in work to do something audacious? Do you wish you could find more purpose in your daily work and launch something world-changing? 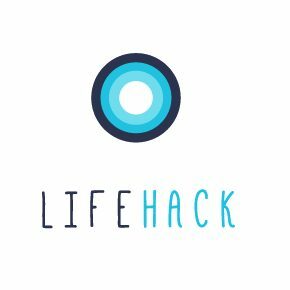 Lifehack Labs blends world leading research and insights from the best of positive psychology, lean startup, UX, design thinking, team development, leadership, social innovation and personal wellbeing.They also run weekend workshops throughout the country. They promote social entrepreneurship as an alternate pathway to meaningful employment and impact.